Park City School District Interim Superintendent David Gomez, announced today, May 1, two new administrative appointments for the 2018-19 school year. 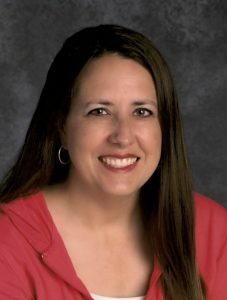 Jaclyn Knapp, currently an adjunct faculty member and researcher at Weber State University, has been appointed Director of Special Education. She begins Aug. 1. Jamie Weekes, currently a math teacher at Park City High, has been appointed Assistant Principal at Ecker Hill Middle School. This is a one-year appointment. Knapp has been teaching and doing educational outcome research at WSU as well as presenting her research at conferences nationally. She has been working as the Director of Special Education for a charter co-op. Knapp has worked as a consultant for the Utah State Office of Education and as a school psychologist for Davis School District. She still consults privately as a mental health counselor specializing in working with children and adolescents with behavior problems. She received an Education Specialist degree in psychology and a master’s degree in psychology from Utah State University, and a bachelor’s degree in psychology from Weber State University. Weekes has been teaching for the past 15 years at middle school, high school, and summer school levels. She has worked as a math interventionist for eight years in both middle school and high school. Weekes has taught at Park City High the past six years. 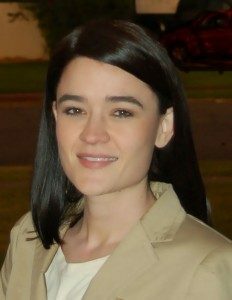 She earned her bachelor’s degree from the University of Utah and is completing her graduate work through Grand Canyon University.